The fog computing is invited to solve the lack of resources problem in the sensors of Internet of Things (IoT) and handle the tasks quickly. Internet of Vehicles (IoV) is a special application of IoT networks that composed of heterogeneous sensors that are found in vehicles. These sensors transfer the tasks to the fog servers that process them and give the responses to the sensors. However, the mobility of vehicles effects on the delivery operation of responses. When the source vehicle of a task exited from the domain of some fog server through the processing time of this task, the response will not be reached to that vehicle correctly. Therefore, it is need to compute the optimal path to that vehicle. This process causes exceeding the task deadline and decreasing the throughput. To overcome this issue, this paper produces a hierarchical architecture based on Software Defined Network (SDN) and fog computing for IoV networks. This architecture consists of IoV vehicles, fog computing framework, semi-central SDN controllers and central SDN controller layers. Moreover, a routing strategy is proposed called Delay-Efficient Routing strategy based on SDN and Fog computing for IoV (DRSFI). The SDN controllers perform DRSFI to compute the routes with minimum delay with taking into consideration the available bandwidth constraint and the location and speed of the vehicle. From the results of simulation of different scenarios with various mobility speeds and various number of tasks, we concluded that the proposed system is better than IoV-Fog-central SDN system and IoV-Fog system in terms of average delay from end to end, percentage of packet loss and percentage of successfully transmission. 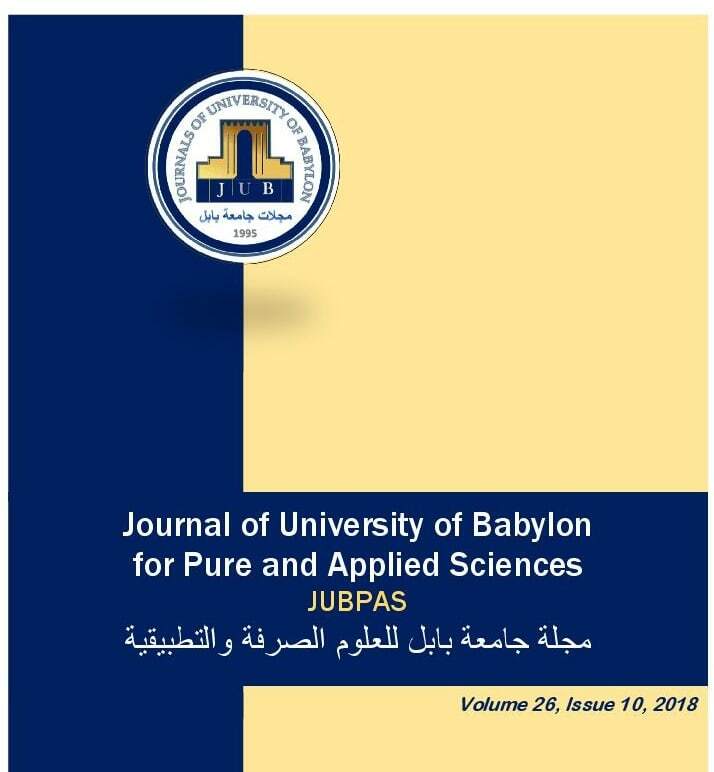 A. Kadhim, S. A. Seno, and R. Shihab, “Routing Strategy for Internet of Vehicles based on Hierarchical SDN and Fog Computing”, JUBPAS, vol. 26, no. 10, pp. 309 - 319, Dec. 2018.